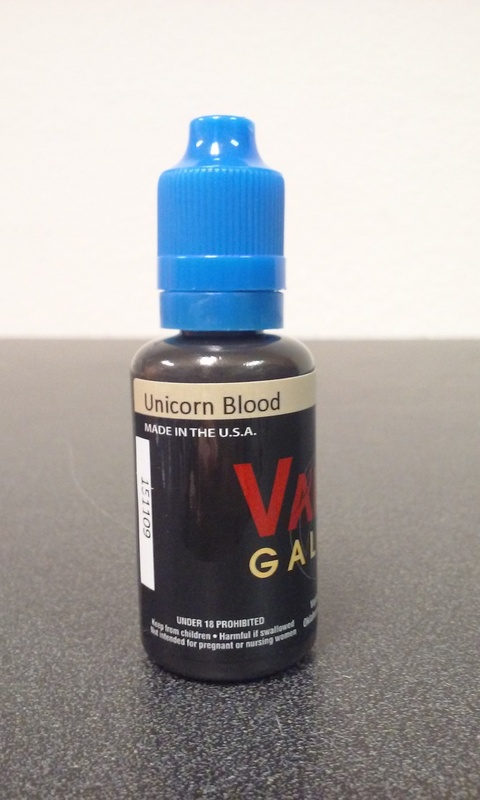 We our proud to announce that this week’s flavor of the week is Unicorn’s Blood. Unicorn Blood is a powerful mixture of fruits from sour to sweet that will give you a bright flavor profile with every drag! This flavor will only be available in-store ONLY at any of our locations in Texas & Pennsylvania. 30ml Unicorn’s Blood is available now for only $12.99. It has a strong fruity sensation that changes as you vape on it from sweet to sour & goes back and forth to create a unique flavor profile. 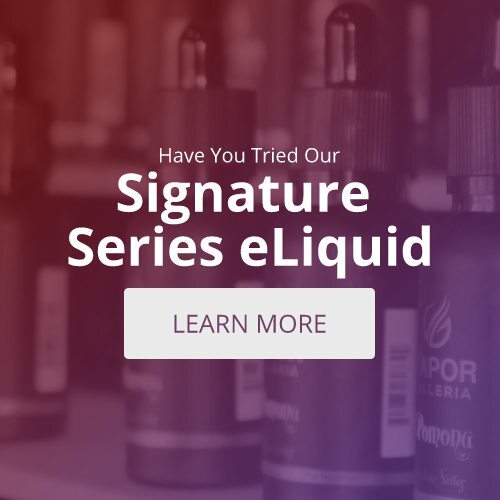 We highly recommend this to anyone who loves to vape on fruity flavored juices.